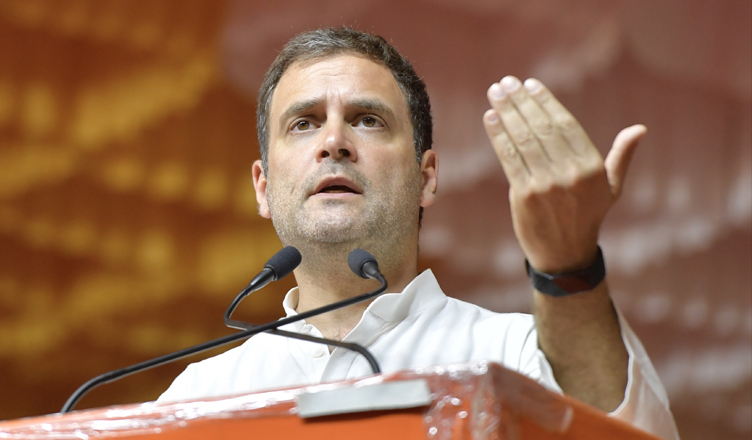 Congress President Rahul Gandhi on Saturday promised that the Budget under their government will have a special budget for farmers. “The next budget, that the Congress govt places in the Lok Sabha, is going to have a dedicated budget for farmers. Every single farmer will know in the beginning of the year what the govt is going to do for them,” Gandhi said while addressing a public meeting in Kolar, Karnataka. Gandhi further said that the Congress government will make it illegal to put any farmer in jail for defaulting on his bank loan. “After the 2019 elections, when we come to power, not a single farmer is going to go to jail for not being able to pay back your loans. We will make it illegal to put any farmer in jail for defaulting on his bank loan,” he said.